“Would you like to join a special tour at Warner Brothers Studios?” they said. 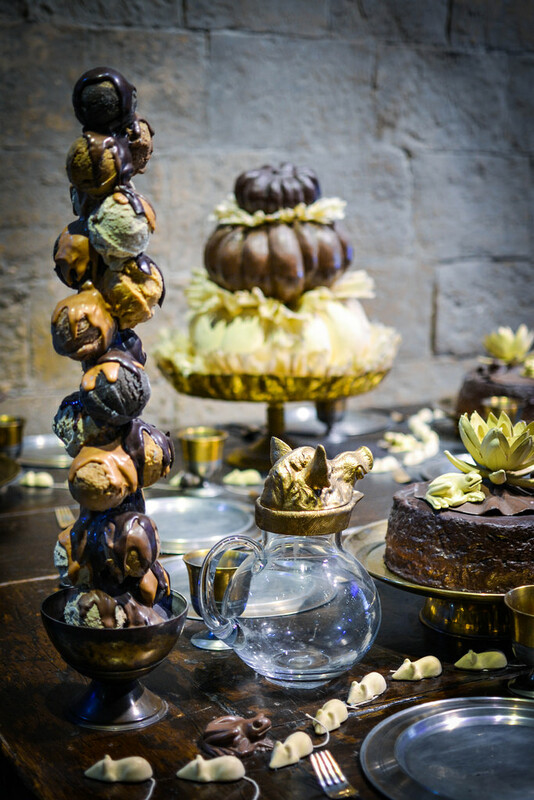 “Would you like to see a preview of the new exhibition showcasing the sweet treats created for the Harry Potter movies” they continued. “Of course do bring your girls” they concluded. So that was that. We zoomed across to Watford after the school run and met a few dozen other excited guests. 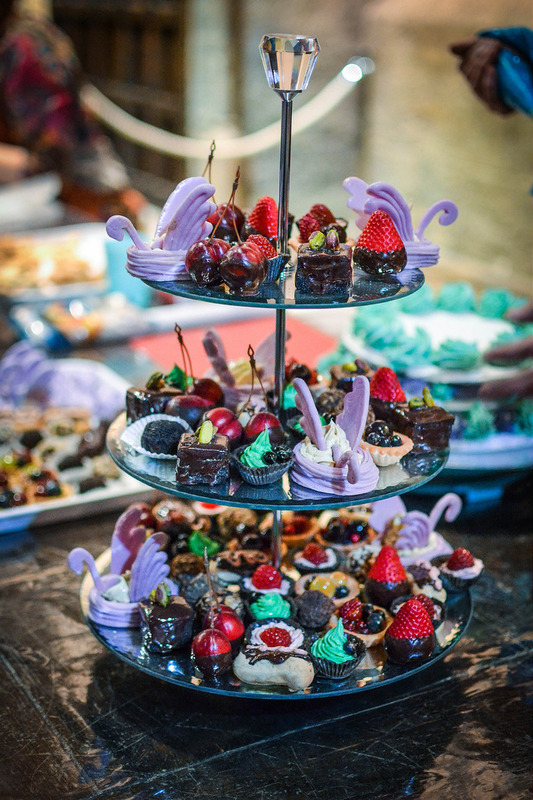 Over canapes sweet and savoury we had the opportunity to meet and talk to the artists who created the magical meals and confectionery for the films. Until this tour I had forgotten just how much food there is in the films. 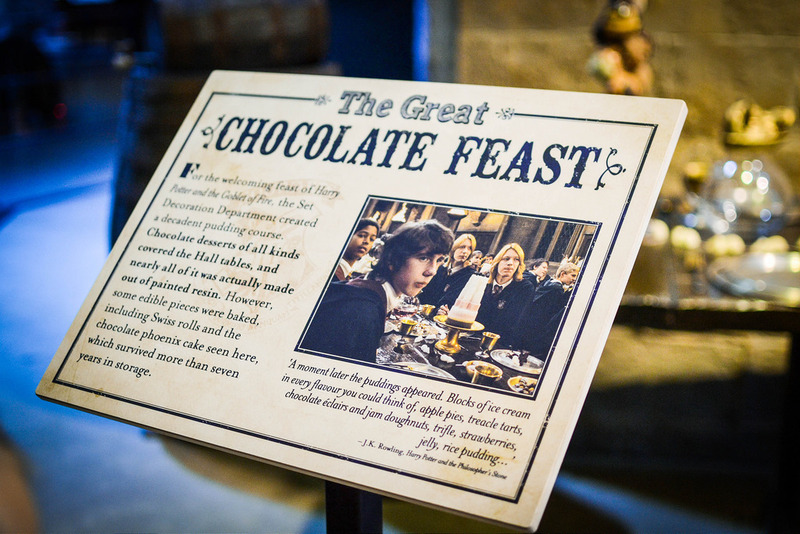 Of course I remember the sweetie trolley that comes round on the Hogwarts Express and that very first meal that Harry sits down to with his new chums. Magical lanterns lit above their heads. But having watched the films again there is food in almost every scene. 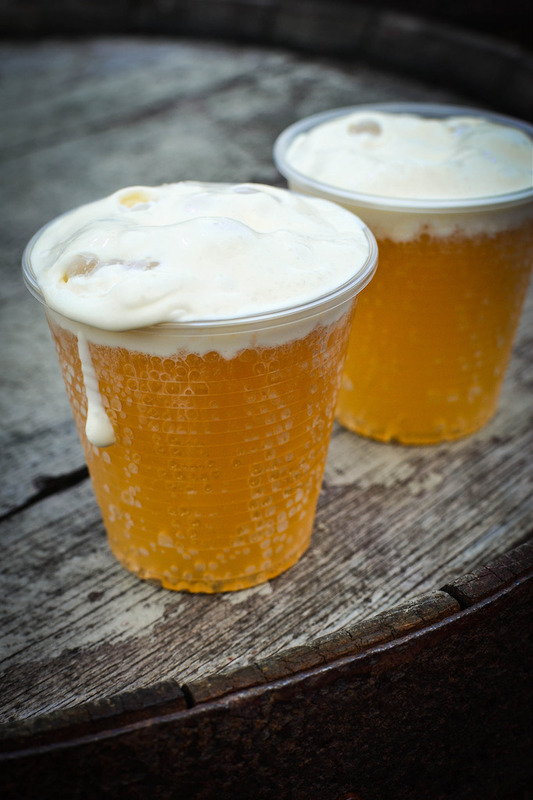 The floating pudding that Dobby drops on the Dursley’s heads. The Gillyweed Harry eats in The Goblet Of Fire. Stoat sandwiches made by Hagrid for Fang. 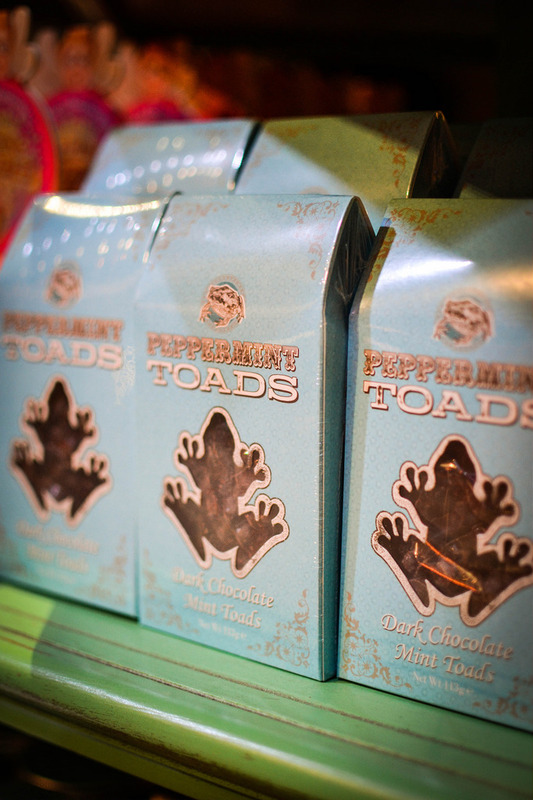 Nosebleed Nougat, Puking Pastilles and Chocolate Frogs. Are you remembering it all now? Then you’ll love this new exhibition. You’ll be able to see the difference between real bakes and the faked props, take a close look at moulded jelly snakes and decorated sugar skulls and marvel at some of the 120 different items that were created for the Weasley brothers when they launched their shop. 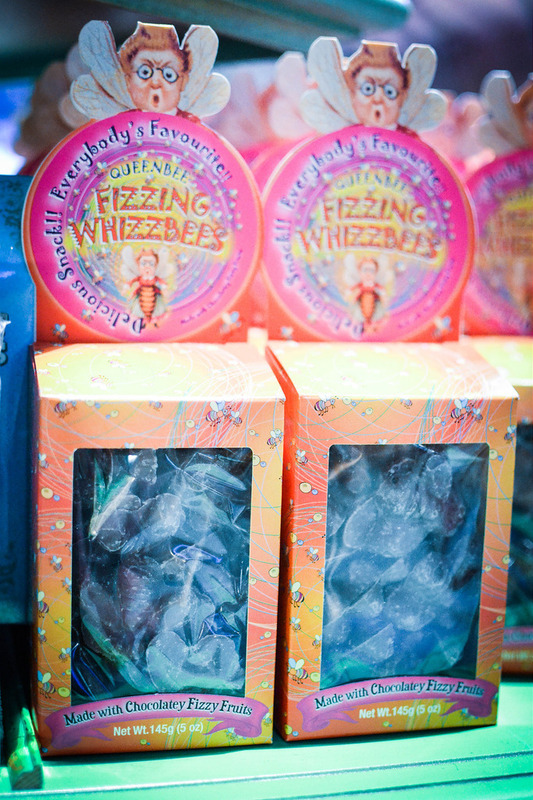 Remember these on that sweetie trolley on the Hogwarts Express? 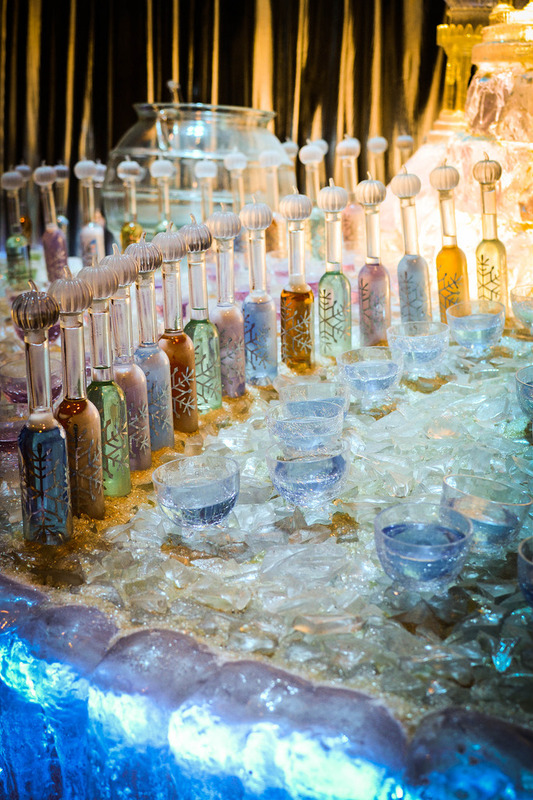 You’ll see the original sketches and designs alongside the real props which were made from intricately painted resin. The different areas of the studio and some of the existing sets have been given a makeover to showcase the food scenes. It’s incredibly clever and shows just how much thought, planning and detailed thinking goes into producing props that see barely a few seconds on screen. The exhibition is on until Sunday 6th September. Thank you to Warner Brothers for inviting me and my girls as your guests. We loved it! 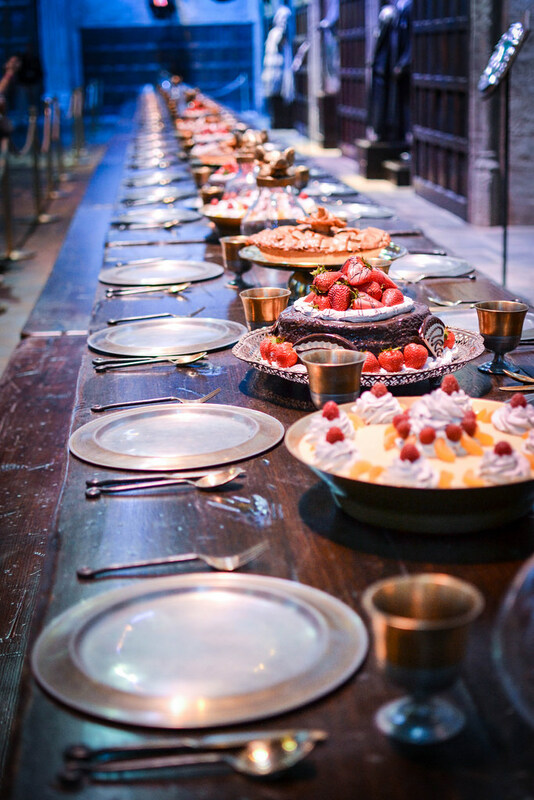 What’s your favourite foodie scene in the Harry Potter films? I could read the books and watch the films over and over again. Such great stories and the studio tour just brings it all to life so well. And what cake did you choose?